Today I thought I would share with you guys, my 4 favorite craft magazines ( well really 3 but the people are trying to bring the 4 one back). For me, this magazine is like the holy grail of craft magazines. I discover this magazine back in 2009 at my local Kroger, and was amaze with all the mix media projects that were in the magazine. At the time I was looking for some inspiration for art class and I really like mix media but I couldn't find a lot of artist who did this form of artwork. Finding this magazine was so inspiring because they talked about new techniques in the art world, review books, review products and had craft projects you could do at home. One of my favorite features in the magazine is On Our Radar, which is where they interview a new and up coming artist. They are also the only magazine that at least I know of that offers so many art contest, which is always a plus! The magazine retails for $7.99 in the US and $9.99 in Canada, I know it's a little pricey but it's totally worth it! Now this magazine has change a lot since I've been buying it, I starting buying it back in 2009 as well. 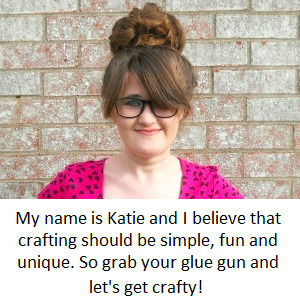 This magazine provides non stop craft projects, they also do reviews and fun giveaways. What I like about this magazine, is that they don't just talk about one particular craft area. They talk about everything from painting to cross stitch, and everything in between. I think this magazine would be great for someone who doesn't have the money or who doesn't want to spend the money on too many craft magazine. This magazine is only $ 5.99 in the US and is really great if your trying to get a bang for your buck. Sadly enough I just discover Flea Market Style this year, what caught my eye about this magazine was the cover art. These people know how to make a good cover, when I open it I was amaze with all the diy projects involving antiques, and all the flea marking tips and tricks. This is one of those magazines that I read cover to cover and always learn something new. 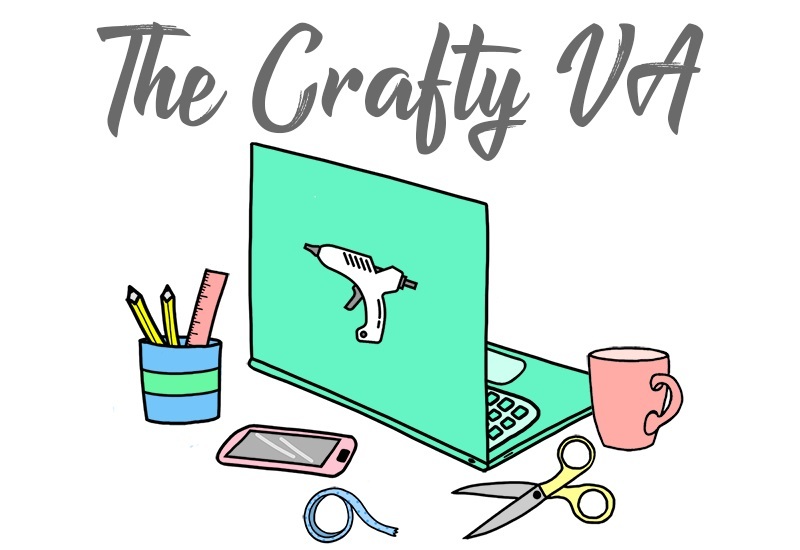 Besides having diy projects they also have articles talking about trends ( in the flea marking world), expert advice, book reviews, artist they love, and my favorite road trips involving Heather Bulllard and Christine Hofmann- Bourque. This magazine is great if your wanting to know what to do with that flee market find, it cost $ 9.95 in the US. They also have a blog you can follow, where they talk about what went on behind the scenes and other fun stuff, you can click on the link above and it will take you there. Home Companion was one of those magazines that my mom read and then got me to read. It was started by Mary Engelbreit, who is amazing artist that is famous for her illustrations. To me this magazine is like a combination of Flea Market Style and Craft 'n Things. It contained diy projects, how to decorate your home with flea market finds, interviews with new up coming artist, and had some articles about the history of certain antiques. Sadly this magazine went off the market when the economy went into the gutter, but Mary Engelbreit is trying to bring the magazine back! On her website they have a place were you can support the magazine, here is the link if any of you are interested. So do you guys like these magazines? Do you have a favorite craft magazine? Leave a comment below about it cause I'm always on the hunt for new reading material! *This post is not sponsored by any the magazines mention, all opinion are my own. 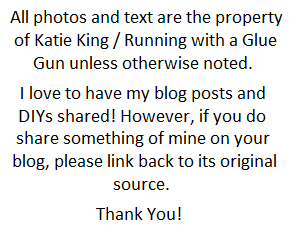 All pictures were found on the websites that are linked, unless stated.